Welcome to St Luke’s website. You are able to find out about the church on these pages but far better is to come and see for yourself, we would love to meet you. St Luke’s meets on Sunday at 9.15am for Morning Worship and Holy Communion. These alternate between Sundays so please check the calendar. 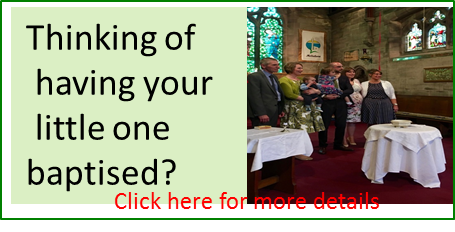 St Luke’s also runs an All Age service Connections Community Church part of the family of churches in Endon . Please click here for information. Wedding or Baptism enquiries, please follow the links below. If you can’t find the information you need please ring Rev Alan Betts on 01782 502166 or follow the ‘contact us’ link. Thank you for visiting this site. Every blessing to you. Church post code: ST9 9HF.